We run film events in London. Our mission is to improve access for deaf and hard-of-hearing people to mainstream short films, so we provide English captions and BSL interpreters. For our last event of the year, we're throwing a free networking party! 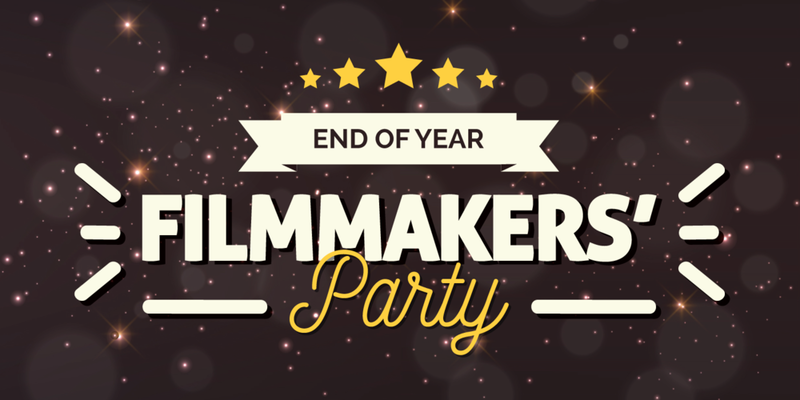 This is a fun and informal opportunity to wind down and meet other film lovers. The event is open to anyone, whether you're just starting out or an experienced filmmaker. There are many, many roles in film/TV and all are welcome! So come and join us to make new connections or collaborate on a new project. We will have a speed pitching session where you can pitch your project, idea or service in 30 seconds if you're looking for collaborators. We will also play two short films, 'Paul is Dead' and 'The Death of the Author'. It's free to attend but registration is required, so save your space now. Event is 18+. No dress code, feel free to dress up in your fanciest or come in your usual!